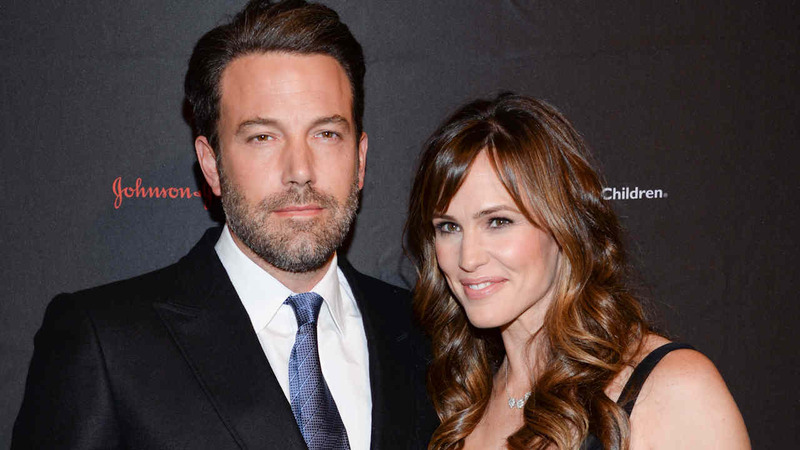 NEW YORK -- After 10 years of marriage, Hollywood power couple Jennifer Garner and Ben Affleck have decided to split, a rep confirmed to ABC News. Garner, 42, and Affleck, 43, met in 2001 on the set of Pearl Harbor and started dating a few years later. They have three young children; Violet, 9, Seraphina, 6, and Samuel, 3. The couple released a statement Tuesday saying,"After much thought and careful consideration, we have made the difficult decision to divorce. We go forward with love and friendship for one another and a commitment to co-parenting our children whose privacy we ask to be respected during this difficult time. This will be our only comment on this private, family matter. Thank you for understanding." Affleck and Garner became engaged in April 2005 and married two months later in a private ceremony. When Affleck accepted his best picture Oscar in 2013, he thanked his wife for "working on our marriage," saying "there's no one I'd rather work with." The couple, whose anniversary was Monday, is expected to file divorce papers.